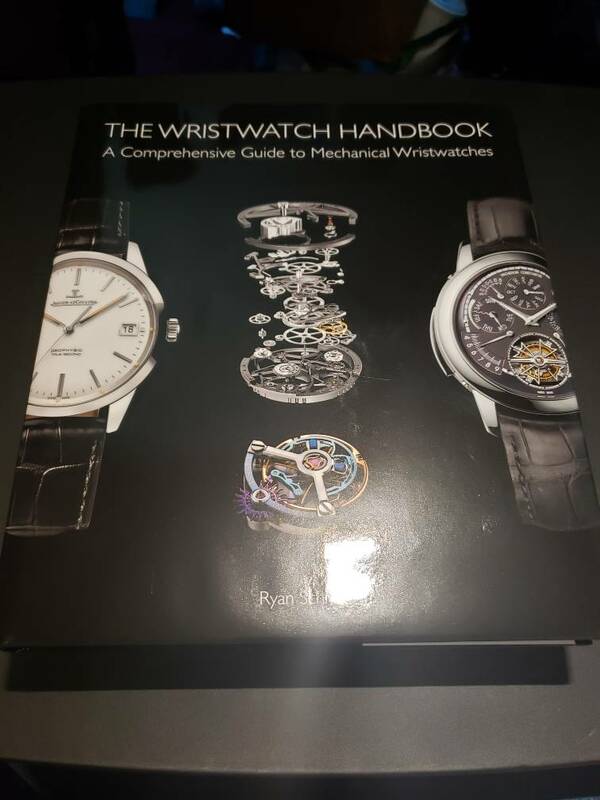 So I just got all my new watches, straps and books. I've got a smile for miles right now. WatchDogue and arogle1stus like this. You got it bad, buddy. Seriously a nice collection you've fairly quickly amassed. Ditto! We all need purpose in life and watches do bring joy to MY life. I won't lie that I got it bad. Thanks on the compliment. 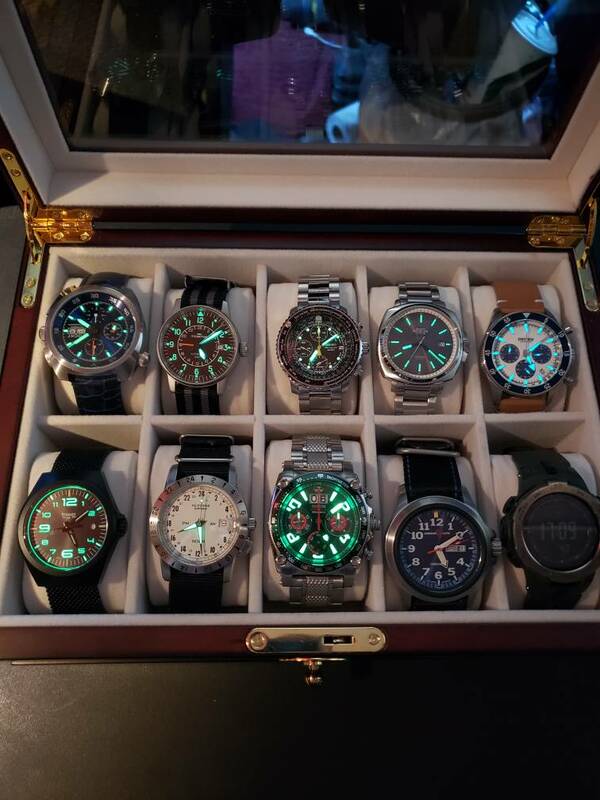 I have my eye on some other watches as well lol. I had to take it easy last month (Feb) due to my old truck being broke down for 8 days, 4 days stranded in Cali due to weather. Then 2 days lost while I got my permanent trailer and a new truck. That's part of the reason I have been quiet last month. Now I need to do some sizing on some bracelets and/or swap to Natos. Now you have to decide who gets worn first. Nice set. 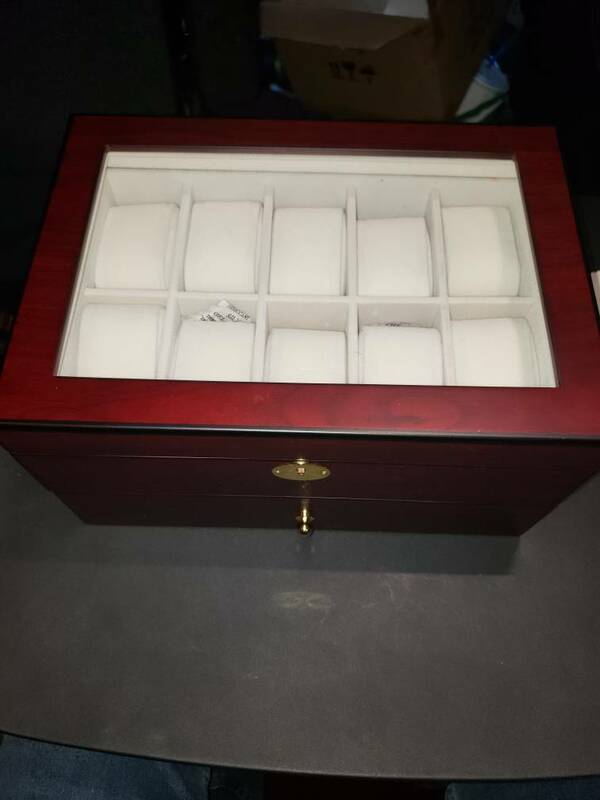 That watch box is gorgeous. I got that from jimiwilli on here. I am gonna really enjoy wearing that watch as well as the Dryden I just got. Easy, the Tockr will get worn first. The box though, I absolutely love it. It is quite heavy and will hold 20 watches. The only drawback is it holds 20 so I need 10 more to fill it lol. By far my favorite is the Glycine. Sweet watch. 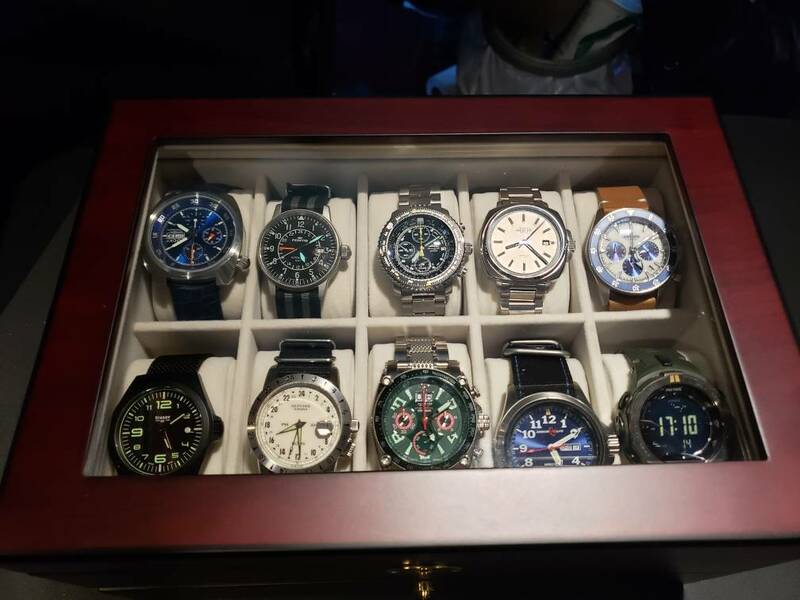 Awesome watches awesome watch box. Oh man, sounds like you had some stressful times recently Shaker. at all of that ! ..Big big congratulations !!! also books ! ..You are going to be really busy for a while sir. Incredible haul !!! ..Hope you keep on enjoying there Shaker ! In my haul I also got my tool kit for working on watches and a digital caliper. I used the bracelet tool to size the Mercer and Seiko. 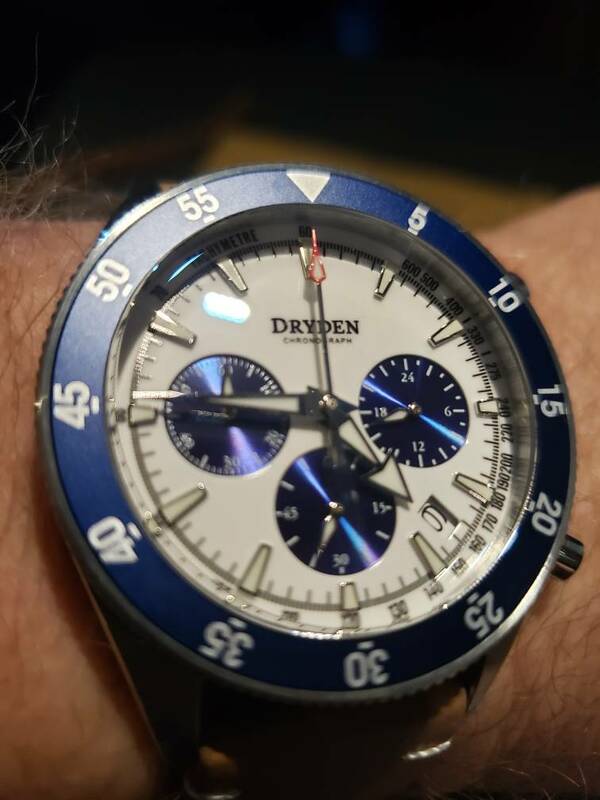 I put the blue and white nato on the Dryden as it just matches so well. 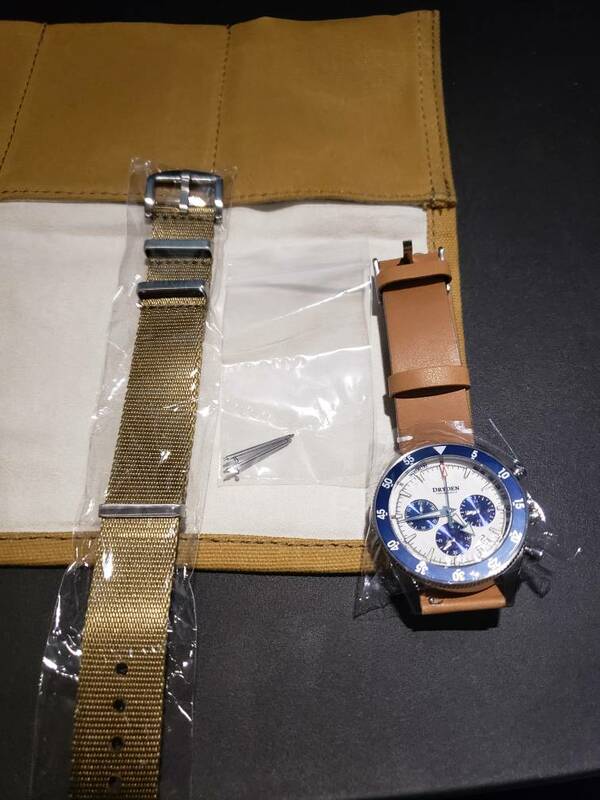 The only watch still on the original strap is the Tockr. I need to pick up some curved pins so I can put a nato on it as well. 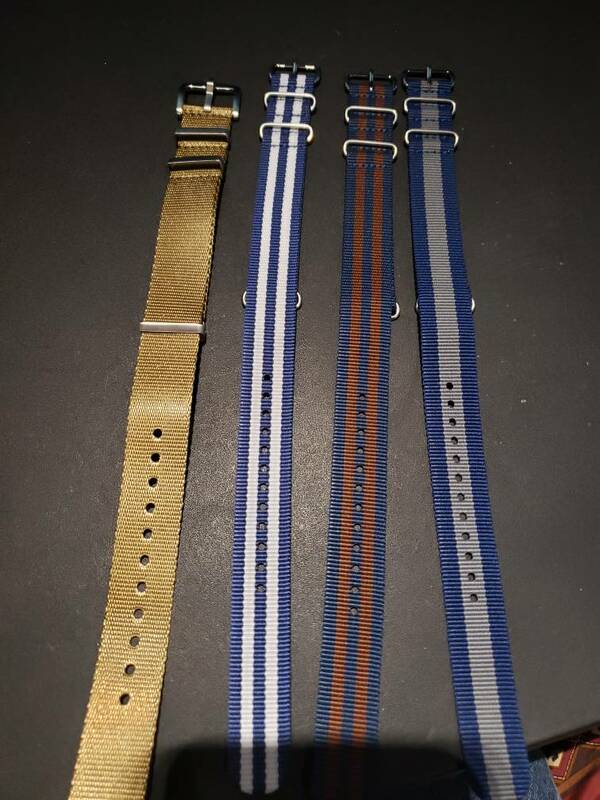 I have a blue and grey strap for it. 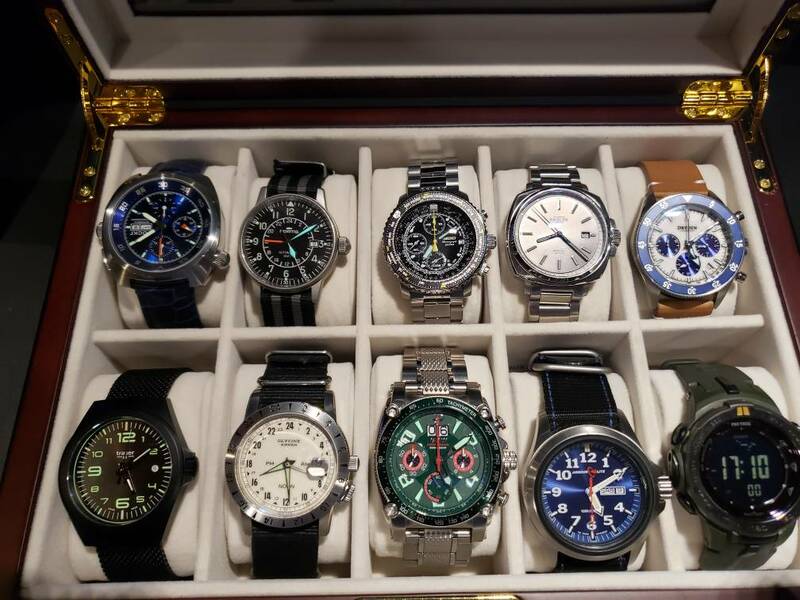 As far as other watches goes there are a few on my list I'd like to get. Tsao is on the short list. I'm sitting here watching my copy of "From Earth to the Moon" and it reminds me the Bulova moon watch is another one on the short list. I love the history of things. Probably why the Fliegler style appeals so much. There are quite a few micro brands that I have looked at that are also nice. Vorticis another one that has a great backstory with how they take old pocket watches and remake them into wrist watches. Wow. that’s one heck of a haul. You got the bug bad glad to see the Mercer in the box. Love those Dryden chronos. Didn’t realize they were out yet. Congrats. I gotta gear jammin buddy named Jerry Jackson. OTR driver for WalMart. Musical instruments are just as pricey as watches nowadays!!! We both seemed to amass our standing collections in rapid time although you had to wait longer to enjoy them! You must be like a kid on Xmas morning. Now however, you're faced with the daily agonizing choice..."What to wear today...???" What a delicious quandary to find yourself in!